All the tooling is created via computer-aided design (CAD) in a relatively short time frame with no time consuming mechanical processes involved. While tooling "wearing out" is unlikely using this photo etching process, replacement costs for tools are minimal. The photochemical machining process allows the designer to try different design variations at a minimum cost. 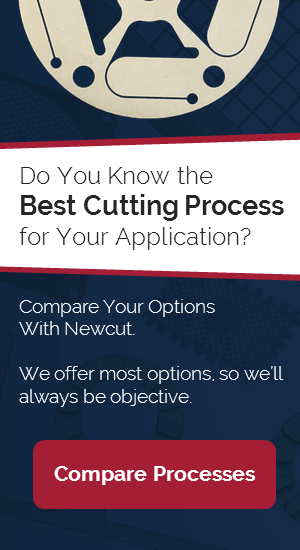 Since photo etching allows for short runs, cost effective improvements are relatively simple to implement. Photochemical etching can be used to make one part or a million parts, with the exact same tooling used every time. This allows the engineer or designer to develop their concept from prototype to pilot to full production quickly and easily. Photo etching carries the unique advantages of leaving the internal structure of the metal unchanged. The process does not affect the properties of the metal with regard to hardness, grain structure, or ductility. Some processes leave finished parts with a burr, which is detrimental to the functioning of the parts. The photochemical etching process, however, produces burr free components, eliminating costly time-consuming de-burring. Company logos, part numbers or other identifying marks can easily be photo etched into the surface of the material during manufacture at no extra cost.